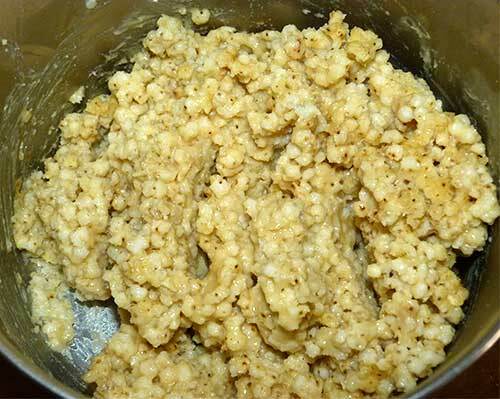 Here is another whole grain sorghum recipe developed by Barbara Kliment of the Nebraska Grain Sorghum Board. I added chopped kale to the recipe to give it more color and just because I love kale. 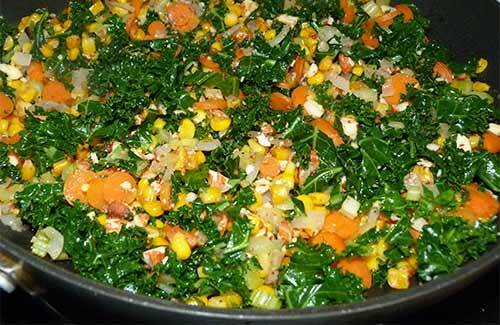 I added chopped kale to add color to this dish. I soaked my sorghum for two hours before cooking, which made it a little softer and more sticky. I cooked the sorghum for about an hour until all of the broth was absorbed. I think I could have taken 10 minutes off of the cooking time and drained off the excess broth and the texture of the sorghum would have been a bit better. The chicken broth gives the whole grain sorghum a nice flavor and the almonds give this pilaf a very pleasing crunch. 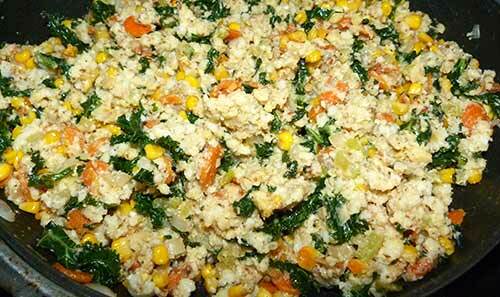 Enjoy this pilaf as a meal by itself or as a side dish. 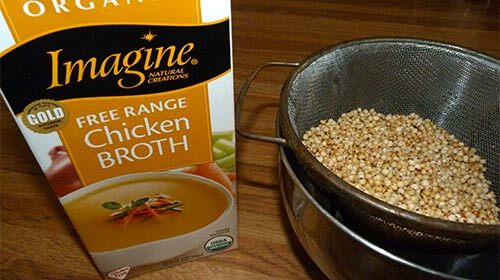 The whole grain sorghum absorbs the flavor of the chicken broth. Rinse and drain sorghum grains. Bring chicken broth to a boil in a 3-quart saucepan, add sorghum and simmer for 45 to 50 minutes, until tender. Drain off any excess broth and set pan aside. I cooked the sorghum until it absorbed all of the chicken broth (about an hour) and it was a little bit mushy. While the sorghum is cooking, chop the vegetables. Measure out two cups of frozen corn and let it sit out to thaw. I didn’t have slivered almonds so I chopped up some whole almonds in my food processor. 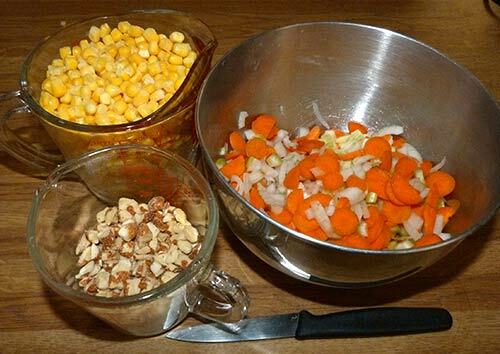 Chopped vegetables, almonds and frozen corn. Heat olive oil in a large skillet. 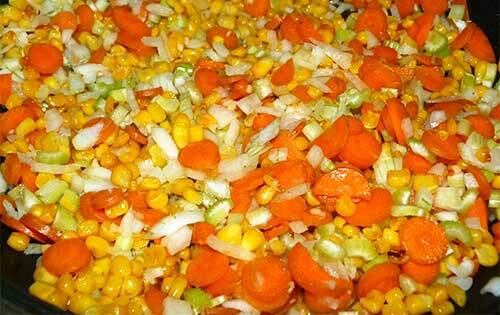 Add corn and cook until toasted. 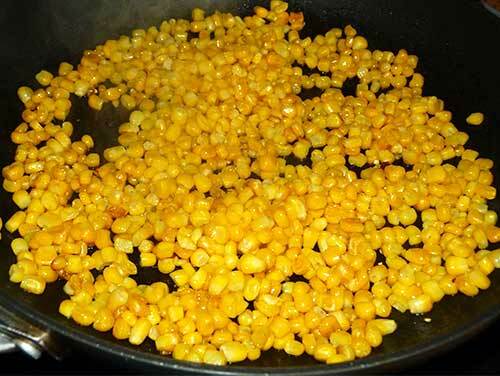 Sauté the corn in a skillet in olive oil until it starts to brown a little. 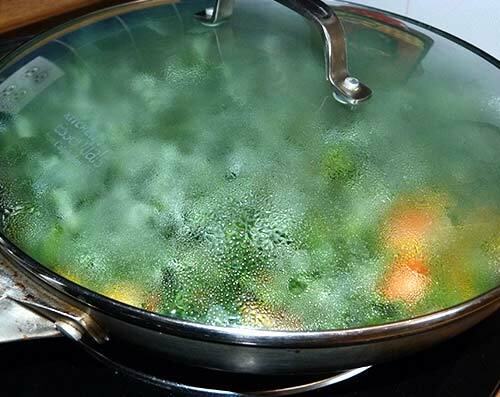 Add onion, garlic, celery and carrots and sauté until onions are translucent, 3 – 5 minutes. Add salt and pepper to season to taste. The rest of the vegetables are sautéed with the toasted corn. 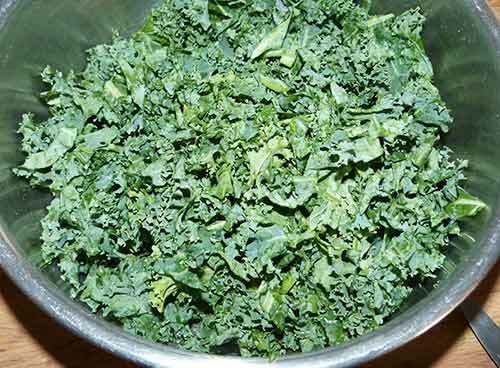 Add chopped kale, cover and steam for 2 minutes. I covered the skillet after adding the chopped kale to let it steam for a few minutes. Add almonds, cover and cook for 2-3 more minutes, until nuts begin to toast. I steamed the kale until it was wilted (about 3 minutes) and then added the almonds. Add cooked sorghum and heat through, adding extra broth if the mixture looks too dry. Add cheese and stir until melted. Cooked sorghum is added to the vegetables, warmed up, and then the Parmesan cheese is added. Remove pilaf from heat and pour into serving dish or platter. Garnish with additional cheese and almonds, if you like. 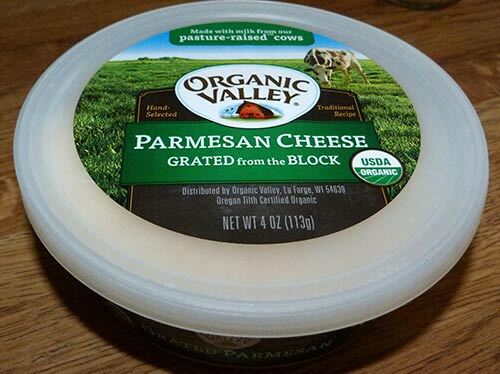 You can use shredded or grated Parmesan cheese. 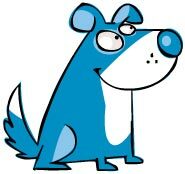 I try to go through life with my ears held high and my nose down low so I don’t miss the important things.